If you are considering the best place to practice, this mountain-lake community could be just the place. 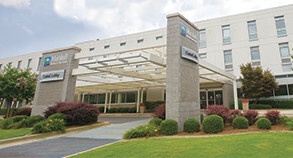 Welcome to North Alabama, a family-friendly community that truly appreciates its physicians. 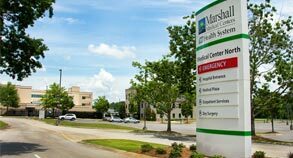 It's easy to see the advantage of practicing at Marshall Medical. 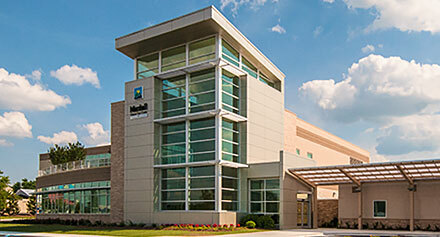 Two hospitals plus Lake Guntersville add up to one great place to work and play. If you would like to find out more about what our community has to offer, fill out the form below to receive a confidential response and a packet of information. Discover a wealth of opportunities in Marshall County, Alabama. 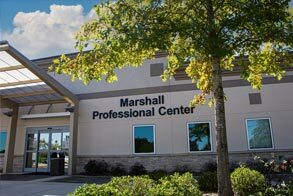 Marshall Medical Centers is a great place to practice. Employees enjoy a positive work environment that feels more like a family setting. They get the satisfaction of providing care for their friends and neighbors, and contributing to the good health of the community. Join our family.